PRODUCT RATING Great. Most heaters dry the air, making your skin itchy and sinuses uncomfortable. Electric heating pads keep you warm and toasty without drying the air. There is nothing more comforting on a cold night then climbing into a warm bed. GREEN RATING Quite Green. Our previous room heater consumed over 2000 watts of electricity. 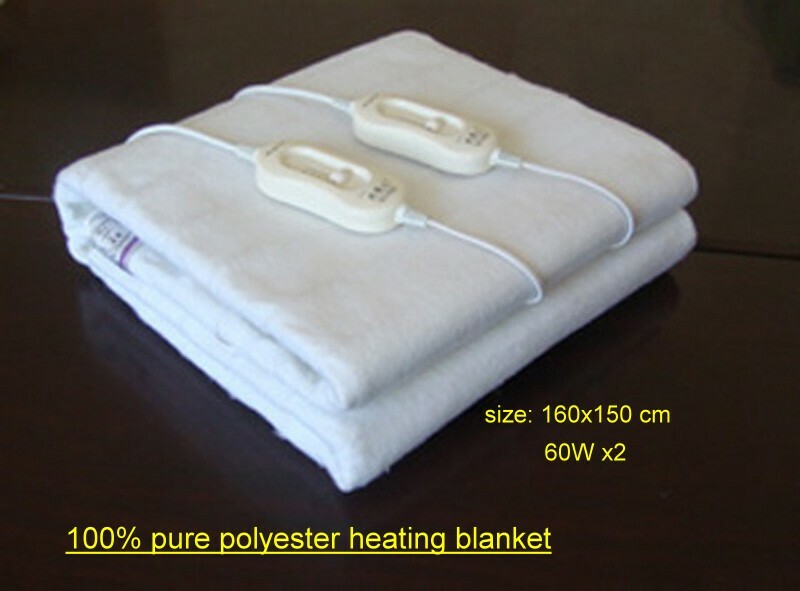 The electric heating pad uses less than 100 watts. The Hong Kong Observatory forecasts a colder winter this year due to climate change. As climate change increases occurences of extreme weather, we will consume more energy trying to keep our environment within our comfort zone. As we consume more energy we inevitably drive the climate to even greater extremes. By becoming smarter consumers, we can find ways to stay comfortable while reducing our impact on the environment (not to mention our wallets). The electric heating pad is an example of how we can remain comfortable while drastically slashing our energy consumption. It keeps us warm without needlessly heating the space under our bed or near the ceiling for example. The heating pads, like all electric devices sold in Hong Kong, must pass the government safety standard. However, there are some do’s and don’ts we should remember when using electric bed pads. Check for damage or signs of overheating (burn marks). Previous Previous post: Do Natural Cleaners Work?